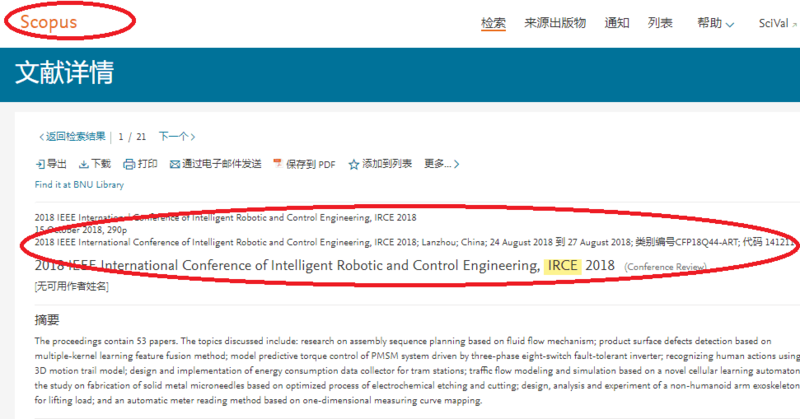 It is our great pleasure to invite you to join the 2nd International Conference of Intelligent Robotic and Control Engineering (IRCE), which is sponsored by IEEE, hosted in Shaw Foundation Alumin Hourse, National University of Singapore, supported by Science and Engineering Institute, USA. etc. 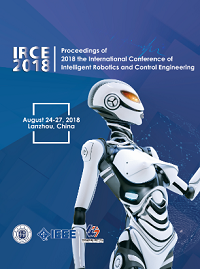 This event will provide unique opportunity to have fruitful discussions about Intelligent Robotics, Automations and Control Engineering, and best practices that address Artificial Intelligence. The IRCE conference aims to foster interdisciplinary and international collaboration opportunities, and strengthen domestic and international recognition in pure and applied research for the participants. Successfully indexed by EI Compendex and SCOPUS. Click the EC Button to submit your paper or abstract. IRCE 2019 is to be held in SHAW FOUNDATION ALUMNI HOUSE, NATIONAL UNIVERSITY OF SINGAPORE. Call for papers now. 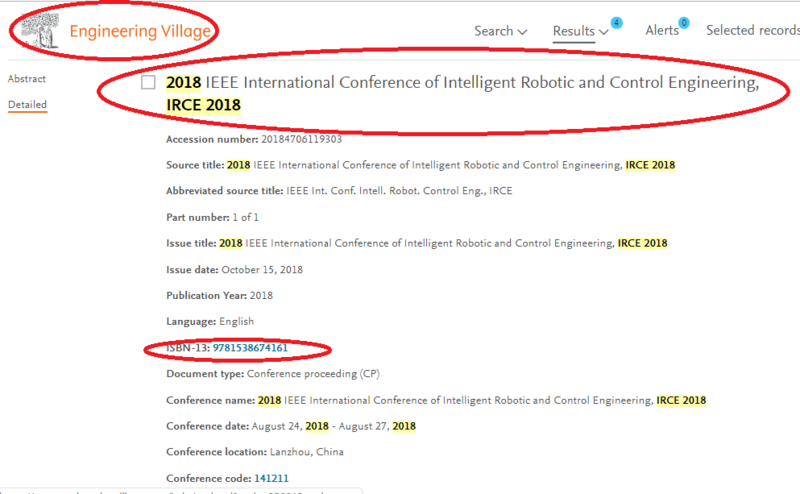 IRCE 2018 proceedings has been successfully indexed by EI Compendex. The conference was held in Lanzhou Jiaotong University, China, during Aug. 24-27, 2018 successfully, which is hosted by Lanzhou Jiaotong University and was initiated by Gansu Robotic Technology Society (GRTS) and Lanzhou Jiaotong University together in the spring of 2018. Lanzhou Jiaotong University joyously greeted her celebration of 60-Year’s Anniversary. Specially appreciatation extended to All committee members. Looking forward to seeing you again next year.